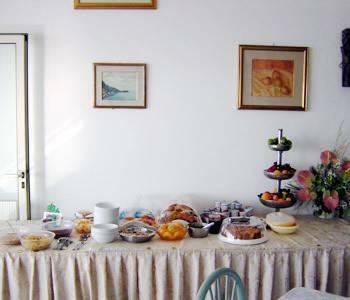 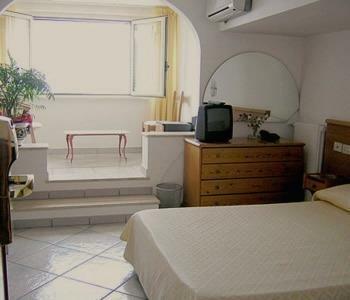 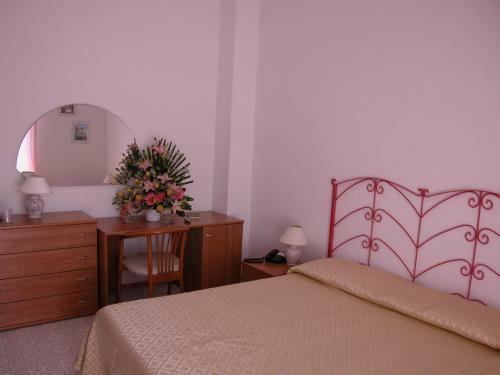 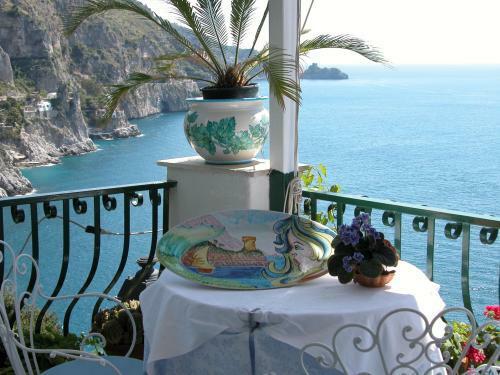 Located on one of the most enchanting corners of the Amalfi coast, this lovely and comfortable hotel is set into the rocky shoreline of Praiano, facing the splendid Praia Bay. 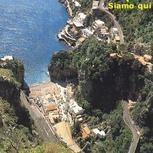 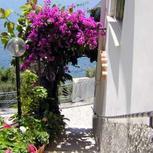 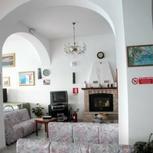 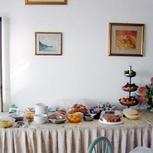 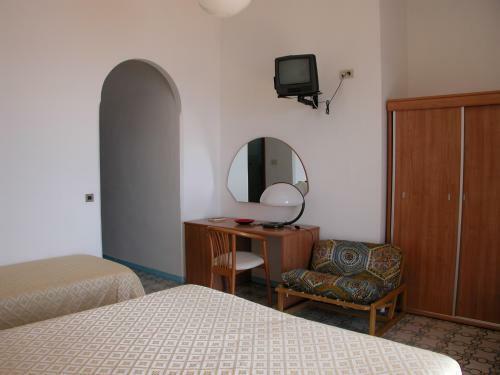 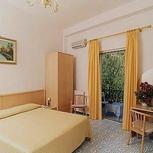 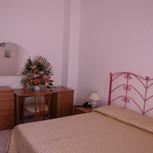 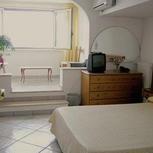 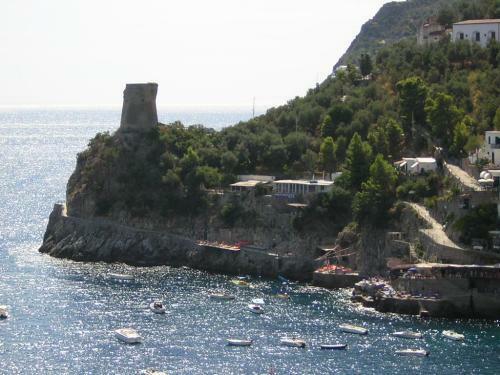 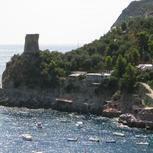 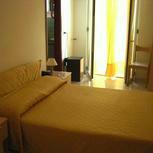 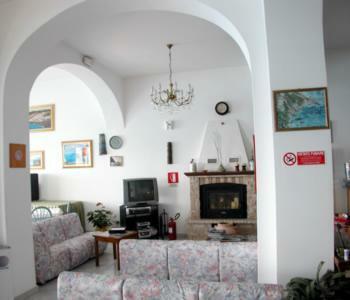 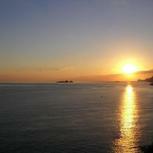 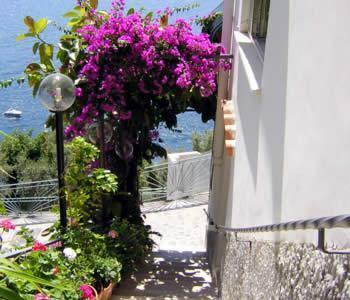 Hotel La Perla is set in an ideal position to reach the nearby islands of Capri, Ischia and Le Sirenuse. 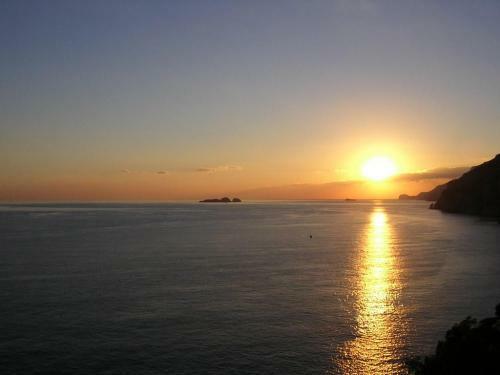 From mid-March until the end of November, the hotel offers excursions to the surrounding areas as well as trips to Rome, Pompeii and Naples. 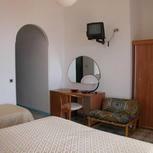 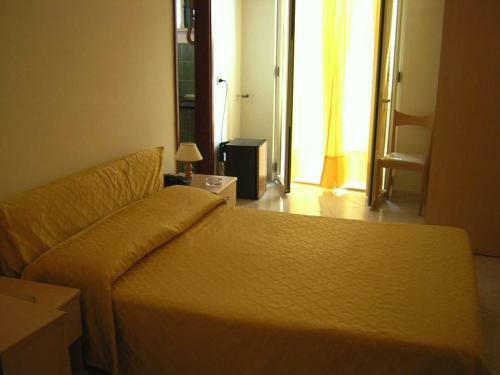 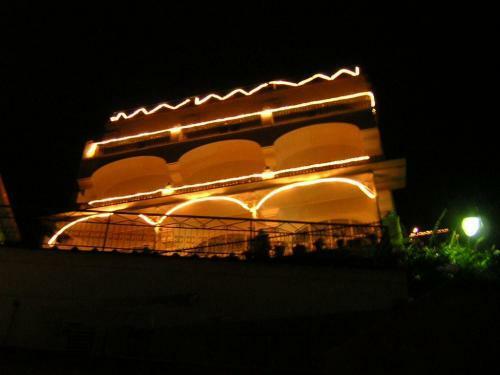 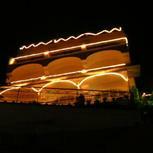 The hotel boasts spacious rooms with panoramic balconies and modern amenities. 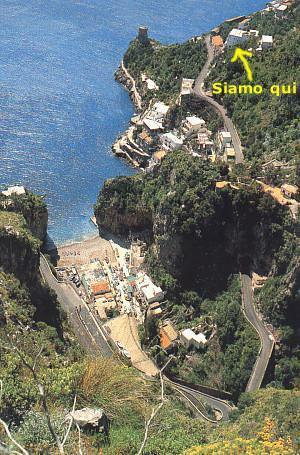 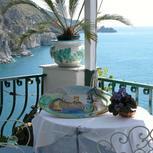 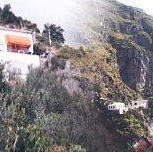 You will delight in savouring typical regional meals at the panoramic restaurant overlooking the Amalfi coast. 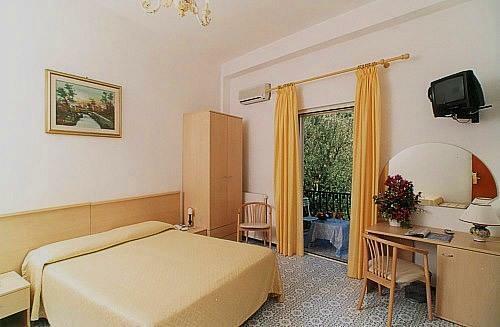 The hotel also provides bicycle and scooter rentals to explore nearby beaches and surrounding villages.